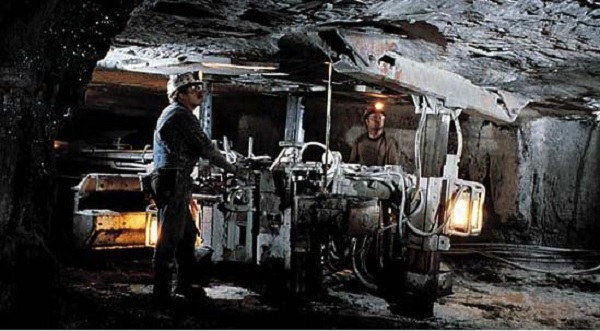 These studies encompass efforts devoted to prevention by design whereby engineering controls, mine design, machine design, or use of personal protective equipment or safety and health technologies are used to prevent conditions, circumstances, or events that cause illness, disease, injury or death to mine workers. A number of specific aims are targeted for intervention and intervention effectiveness studies that address specific aspects of mining. The Foundation has funded 40 grants to 13 different organizations as of Dec 2018. Dust and Toxic Substance Control: Prevention of health risks due to generation of dust or other toxic substances. Ground Control: Prevention of unstable ground conditions that result in collapses, ventilation disruption, and miner entrapment; roof and rib falls; and injuries due to insufficient support coverage. Fire and Explosion Prevention: Prevention of conditions that cause or contribute to mine explosions and fires and effective intervention measures to extinguish their propagation. Monitoring Systems and Integrated Control Technologies: Recognition and intervention of the escalation of conditions that lead to health and safety risks before they reach hazardous levels. Machine Design and Ergonomics: Prevention of injuries related to mining machinery or equipment operation, movement, handling, or repair. Personal Protective Equipment: Prevention of injury and disease by application of PPE or environmentally-controlled spaces.